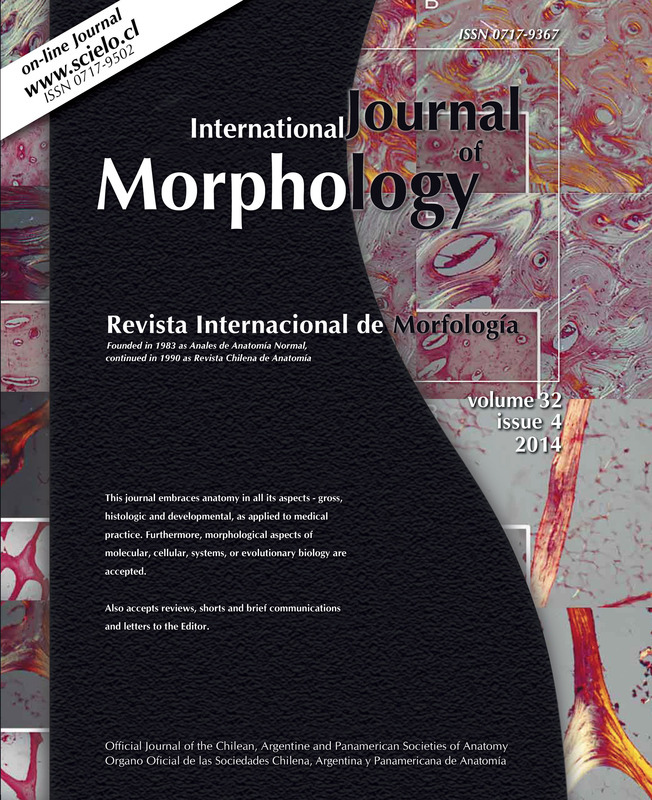 It is important and necessary to know the morphometric characteristics of the proximal femur in order to reduce the risk of complications associated with surgical procedures performed in the area due to vascular, metabolic or trauma causes, and to achieve an alignment of prosthesis to be implanted. 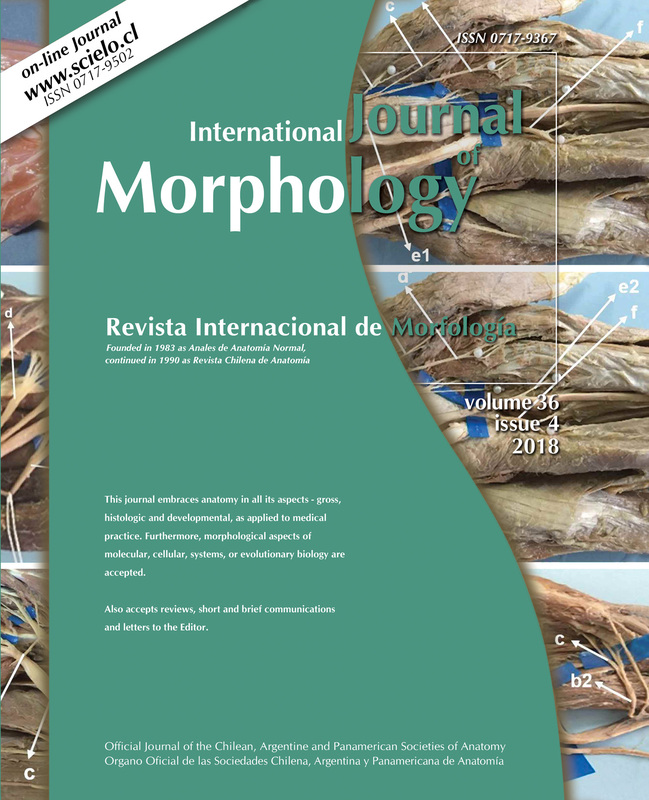 The morphometric analysis has proved possible to be used, and can be a valid help to obtain certain parameters that may contribute to scientific research in several areas. For this, a good understanding of evaluation techniques and principles that can be applied to obtain reliable and valid results is needed. 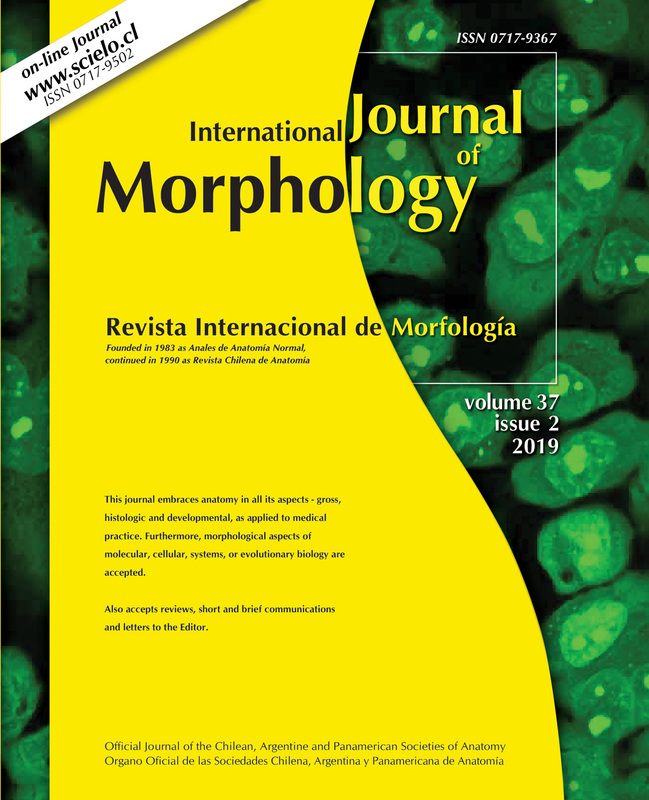 To measure the proximal femoral epiphysis by manual morphometry, with the aid of the caliper, and digital morphometry, with the aid of software and compare them. Twenty nine femurs were used to measure the following parameters: diameter of the femoral head in the cranio caudal axis (DFH­CC) and sagittal axis (DFH­S), diameter of the femoral neck cranio caudal axis (DFN­CC) and sagittal axis (DFN­S), length of the femoral neck (LFN) and length of the intertrochanteric line (LIL). After the measurements, the mean values were compared between the two morphometric techniques. The manual morphometry obtained the following average values: DFH­CC 4.42±0.44, DFH­S 4.38±0.47; DFN­CC 3.10±0.35; DFN­S 2.50±0.37; LFN 2.55±0.42; LIL 4.79±0.62. While the values obtained by digital morphometry were: DFH­CC 3.09±0.41, DFH­S 3.35±0.40; DFN­CC 1.79±0.26; DFN­S 2.26±0.23; LFN 1.42±0.33; LIL 3.33±0.54. All parameters measured from the manual technique showed values significantly higher (p<0.05) than values obtained by digital morphometry. 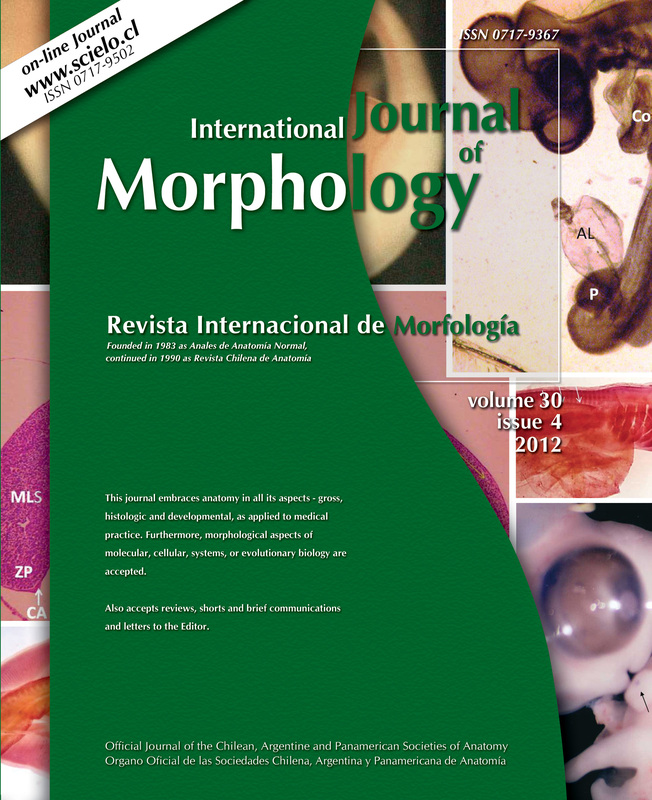 This study showed that there is no morphometry gold standard. 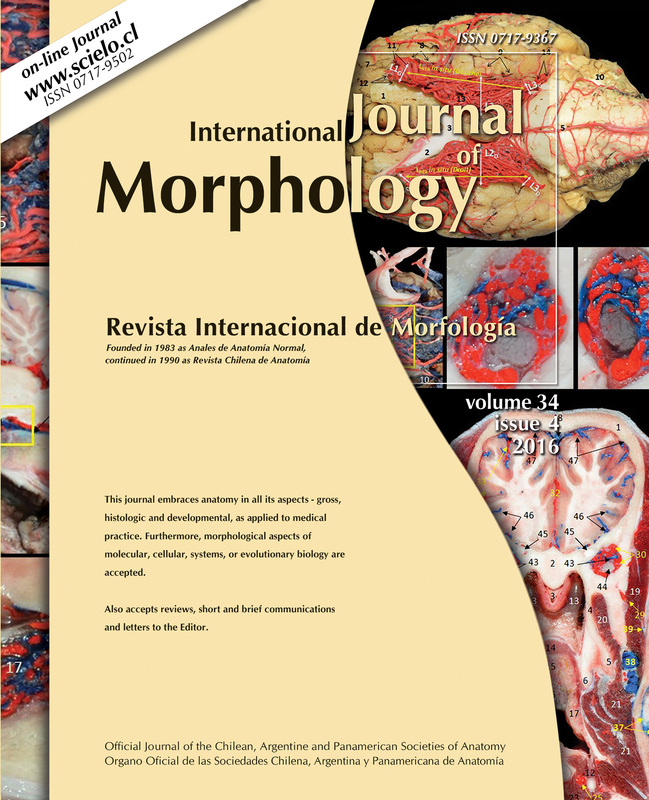 Different morphometric methods can effectively reproduce, the values of morphometric anatomical structures, depending on the purpose of the study, the anatomical structures and experience of the researcher. 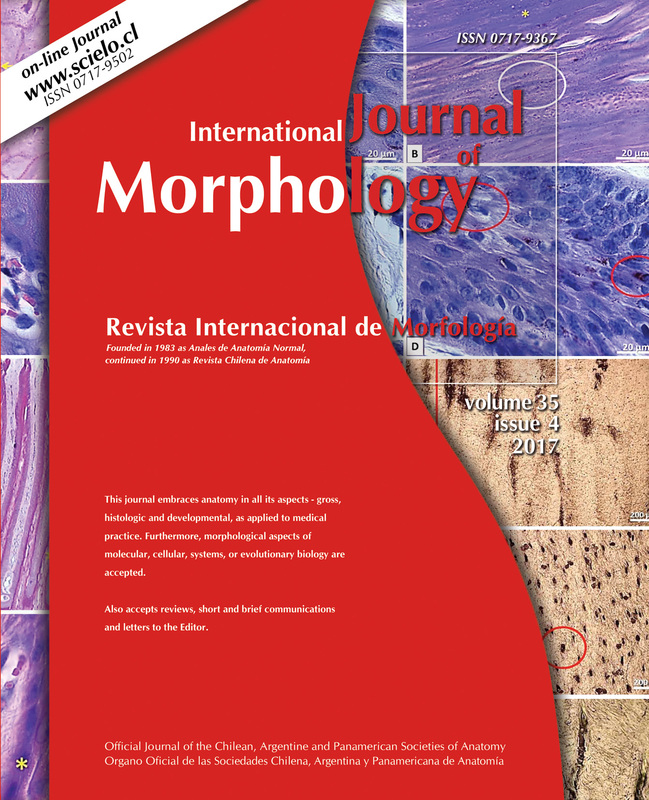 KEY WORDS: Proximal femoral epiphysis; Morphometry; Anatomy. 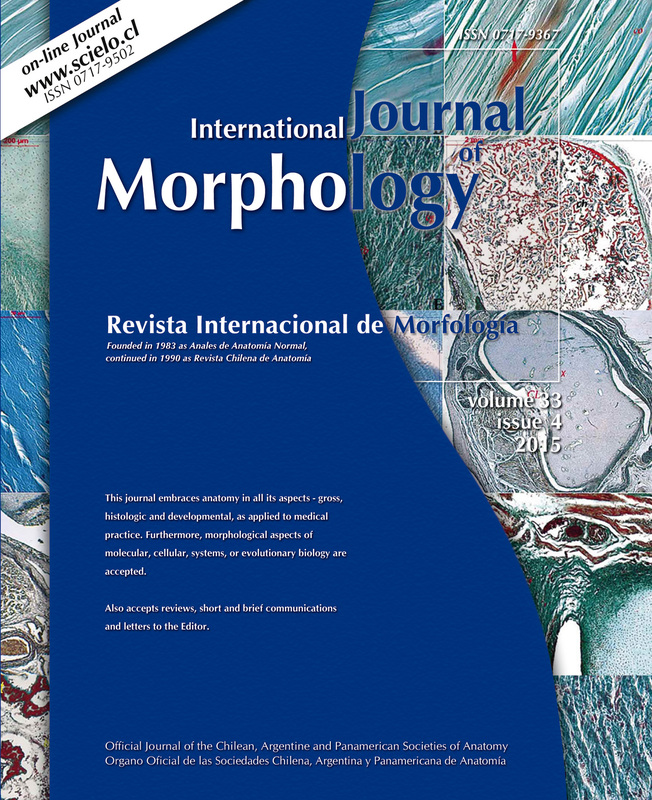 MENEZES, T. M.; ROCHA, T. D. S.; DE OLIVEIRA, B. D. R.; DE ALBUQUERQUE, Y. M. L. & CAIAFFO, V. Proximal femoral epiphysis: Manual morphometry versus digital morphometry. Int. J. Morphol., 33(3):1114-1119, 2015.